We're offering organic yellow ginger! 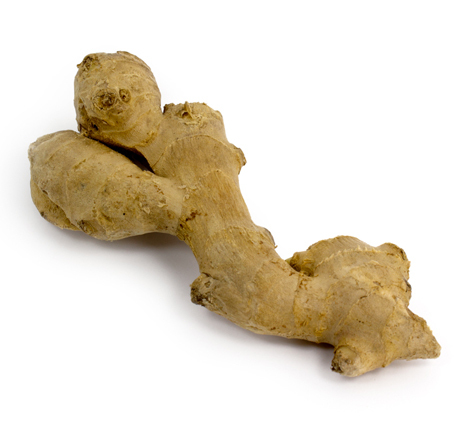 Yellow ginger is known for its superior pungency and depth of flavor. It is a vibrant yellow and is more dense and less fibrous than the white ginger that is more commonly available.